I’ve watched a lot of Ted Talks, but there are some that really stand out. There was the one about “lollipop moments” that my college professor played at the end of each semester. Watch it. You won’t regret it. And then there was the time that I interviewed for a position and my interviewer, who looked more like a 26-year-old washed up, frat boy, walked around the office with me quoting a Ted Talk he had watched. Apparently walking around during an interview makes interviewees less nervous. While that may be true, walking didn’t disguise the fact that their office was an exact replica of “The Office.” Dunder Mifflin is great on TV, but not so much in real life. Anyway, there are so many great Ted Talks and TedxCharlotte is later this month. I went to the opening TedxCharlotte party where they announced this year’s speakers, and let me tell you, they are inspiring. These are people living, working and changing this community for the better. You don’t want to miss what they have to say. But there are still 30 free tickets available for college students. If you’re a college student and want to attend, apply here. If you are kicking yourself for not buying a ticket in time (and for no longer being able to enjoy those college student perks), fret not. 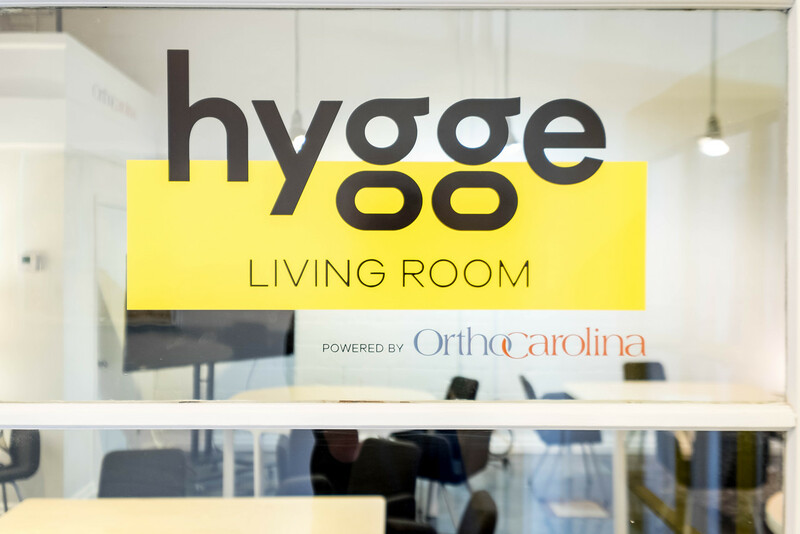 Hygge is all about making things easy which is why we will host a viewing party in the OrthoCarolina Living Room on October 28 to watch TedxCharlotte. Space is limited, so please RSVP with the form below. Life is all about second chances, don’t miss this one. Where Are They Now? Pop Up Produce Edition What Would Duncan Do?